Heidi Klum made a bold statement on the Creative Arts Emmys red carpet this year wearing an electric blue and black fringed dress created by New Zealand designer Sean Kelly, a contestant on the latest season of Project Runway. This dress is gorgeous - the strong use of colour and texture looked absolutely fabulous on the runway. I love seeing Kiwi designs on the world stage and Sean Kelly did an amazing job with the design and execution of this dress for Heidi. I am in love with these washed buffalo leather ankle boots from Burberry's Autumn/Winter 2014 collection. 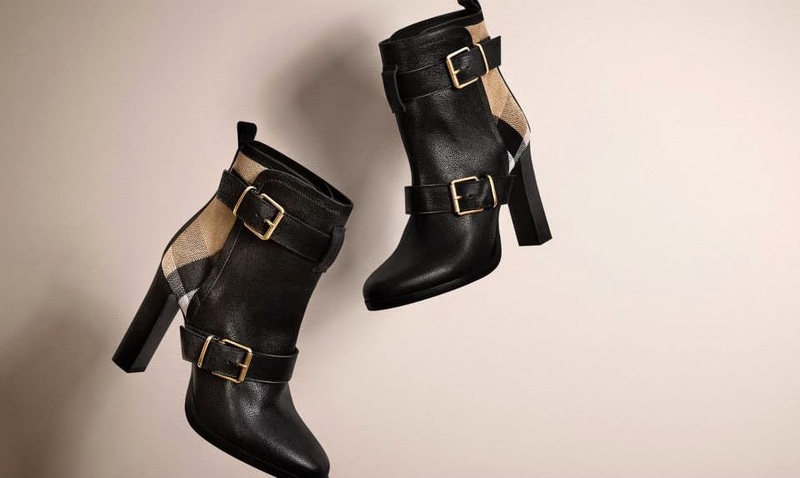 The traditional boot design has been enhanced with gorgeous buckles and a check canvas pattern that is so typically Burberry. 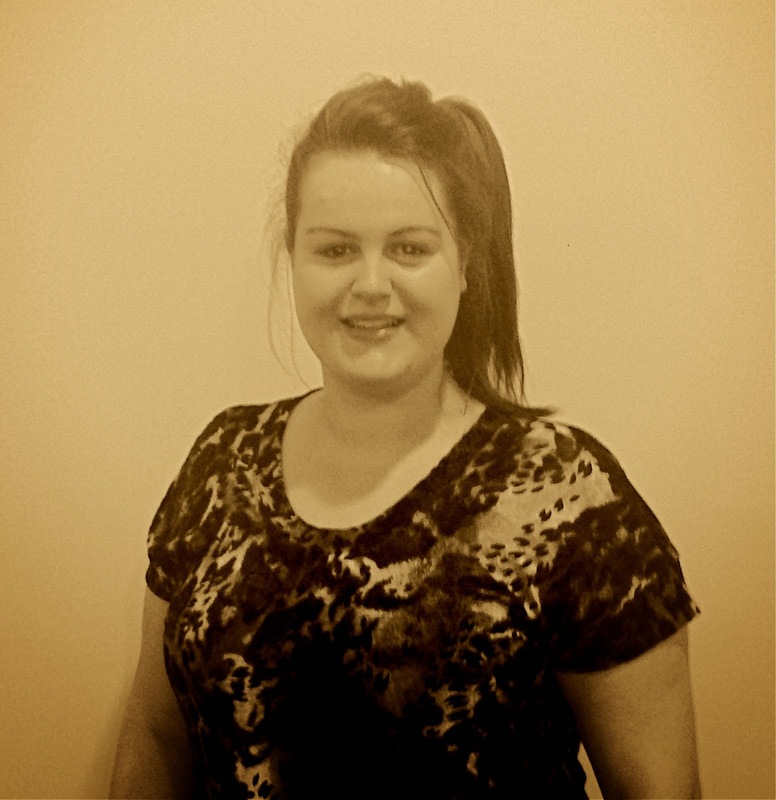 On Saturday Benefit Cosmetics launched Tinted Balms to an eagerly awaiting New Zealand market. These lip balms are the latest collection of products to be added to the Tinted family, which already includes a gorgeous array of lip and cheek stains. 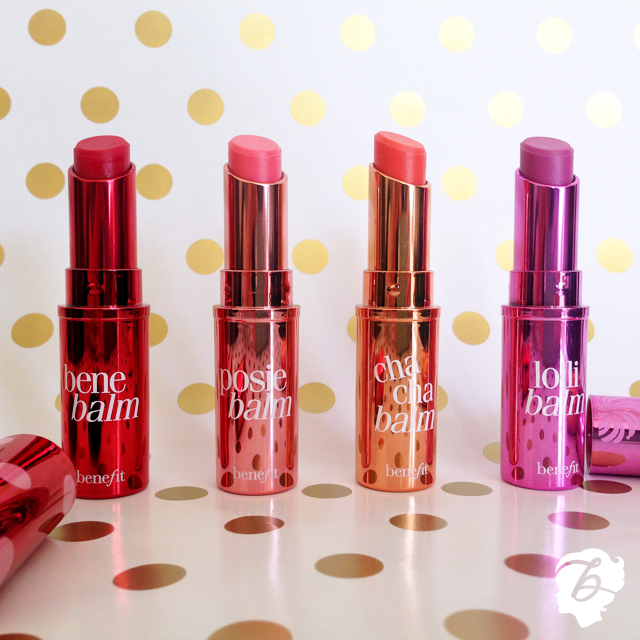 These balms hydrate and condition your lips, leaving a sheer and subtle finish. I think the range of Tinted Balms is adorable and a definite 'must-have' in my handbag!